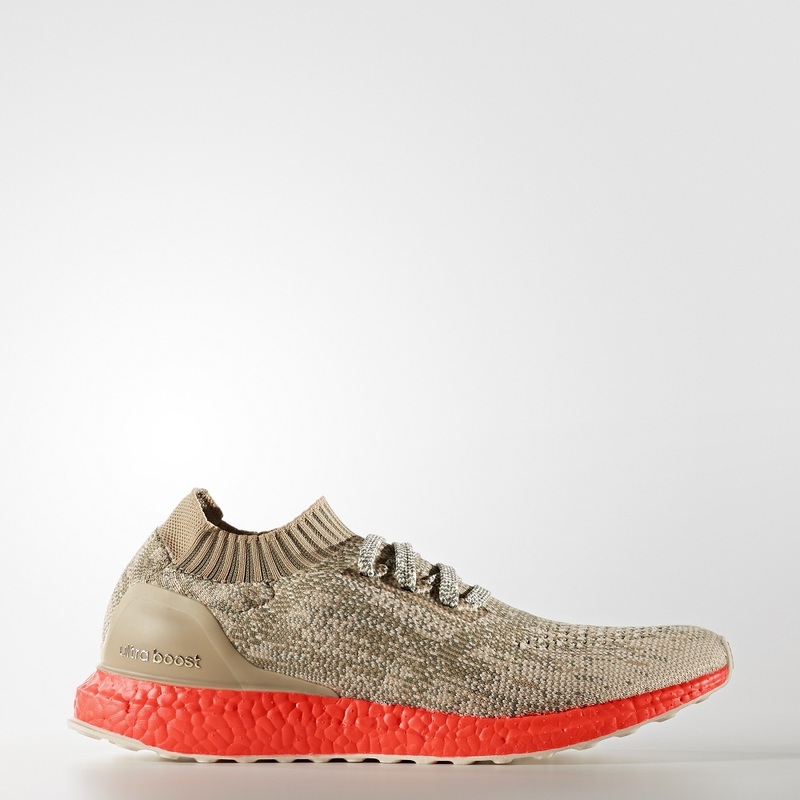 First on the lineup is the UltraBOOST Uncaged. 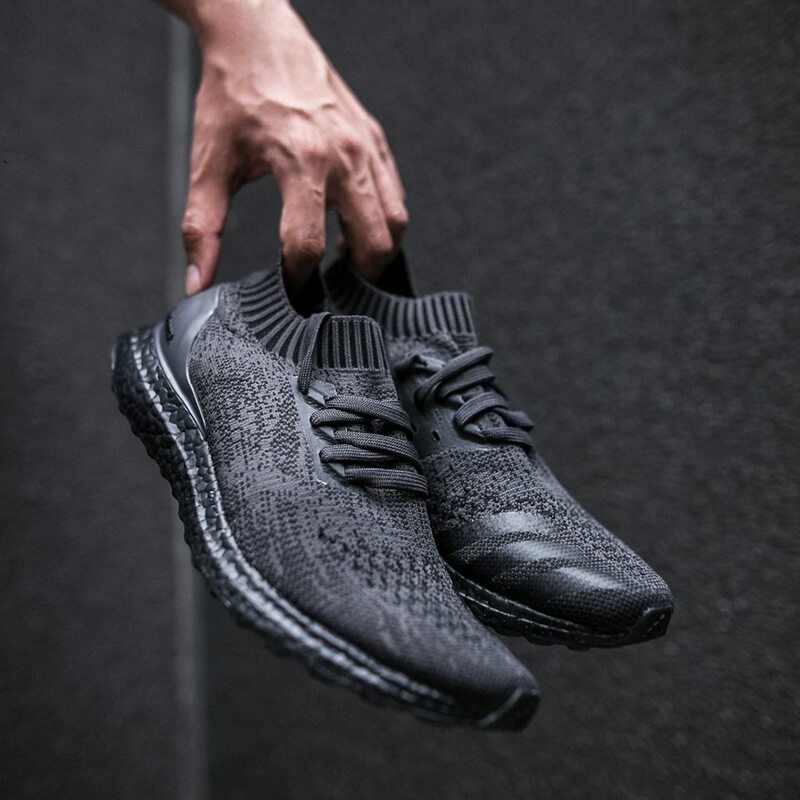 A limited edition UltraBOOST with primeknit upper and sock-like fitting, BOOST technology midsole in black. 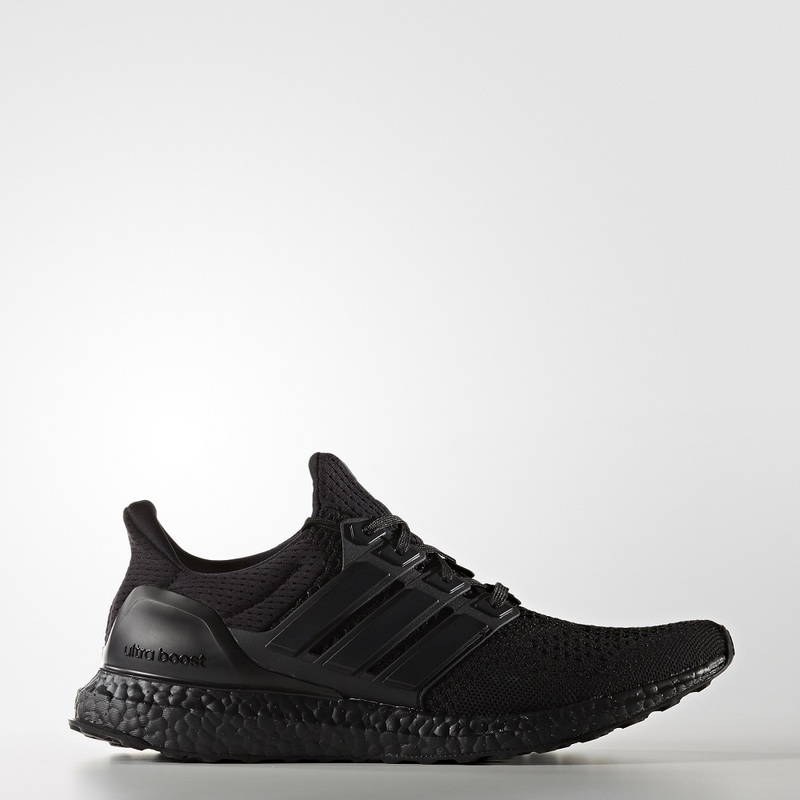 The UltraBOOST in all-black colorway. Same comfortable PK upper, based by BOOST technology midsole and Continental rubber outsole. The first UltraBOOST in dressed in Orange/Tangerine BOOST mid-sole. 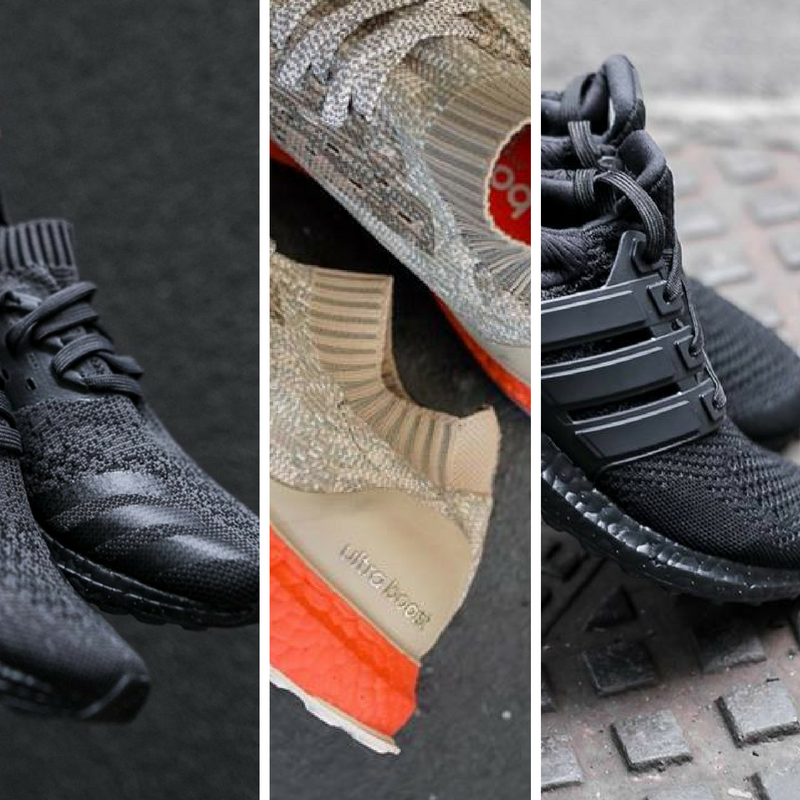 It has PrimeKnit upper, uncaged and Continental outsole.